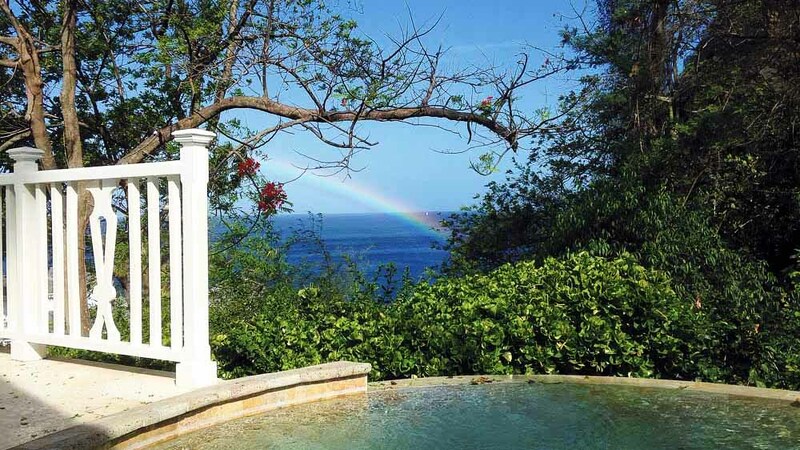 With sophisticated beauty and local charm covering every inch of the Caribbean, editor Jennifer Fauci heads to St. Lucia for a refreshing course in relaxation. Turquoise waters, mineral springs, a lush rainforest and fishing villages that dot white sand volcanic beaches. 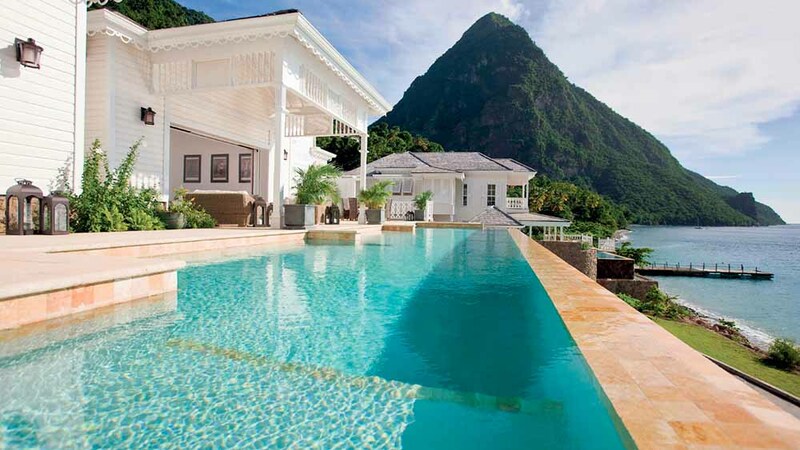 Welcome to St. Lucia. What many have deemed “the new Hawaii,” the Eastern Caribbean island nation of St. Lucia has become a favorite destination for honeymooners and families alike. Known for its twin mountains or Pitons, the island is more than a vacation; it’s an experience. 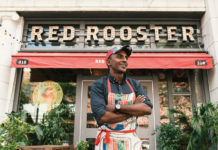 There are not many places on earth where tourists are so welcomed into the Creole culture by locals, who are ready to embrace visitors and display the pride they have for their island. As you prepare your trip, consider these must-see sights and activities that will make your time in St. Lucia unforgettable. Saint Lucia has a history of offering restorative and rejuvenating treatments. At the hot mineral-rich springs of Soufrière’s volcano, visitors can soak away their aches and pains—and age—in the bathing pools at Sulphur Springs. With charcoal-colored purifying mud as the ultimate natural spa treatment, bathers take a dip in the hot springs, then coat themselves in gray mud and wait to dry in the sun. Many have said their skin looks brighter and feels smoother after just one trip. After a good cleanse, take a tour of the springs, which is the hottest and most active geothermal area on the island and only drive-in volcano in the world. Watch active geysers shoot out smoke and learn about sulfur’s magic powers. St. Lucia’s Piton mountains are the most photographed landmark on the island, which is known for the two mountainous volcanic spires. 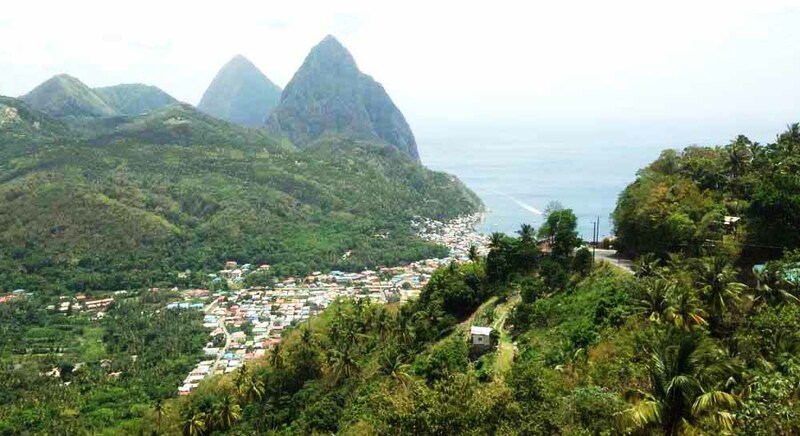 Visitors can climb one or both of the UNESCO World Heritage-listed mountains with Gros Piton measuring 786 meters high and Petit Piton at 739 meters. The climb to the top takes a few hours, with several rest stops along the way. Locals take groups of climbers up the pitons with a history lesson along the way. When you reach the top, the view can’t be beat. On the way back down, climbers can buy a shirt that displays their victorious ascent, and enjoy ice cream and cold water to cool off. The Pitons are depicted everywhere on the island, and they are a natural beauty to behold. 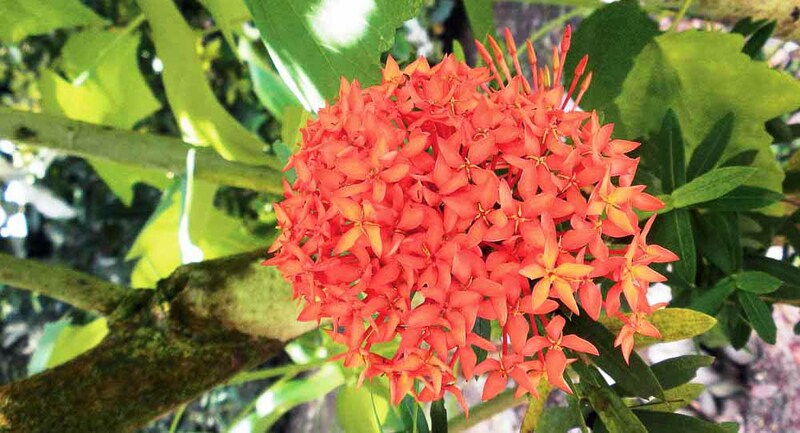 If you wish to immerse yourself in nature, take a tour of Diamond Falls Botanical Gardens at Soufrière Estate, one of the oldest and best preserved estates of St. Lucia. The gardens, which encompass six acres of the property, were created in memory of the estate’s owners. Home to the picturesque Diamond Waterfall whose water flows straight from the Sulphur Springs, visitors will encounter dozens of birds, insects, colorful flowers and plant life. The mineral baths, which were restored by King Louis XVI of France, await explorers, who can relax their muscles before moving on to another adventure. When booking a stay at St. Lucia, the island offers all-inclusive hotels, couples-only hotels, family-friendly and luxury hotels. If you want to treat yourself, there’s no better place to take it all in than at the Viceroy Resort of Sugar Beach. 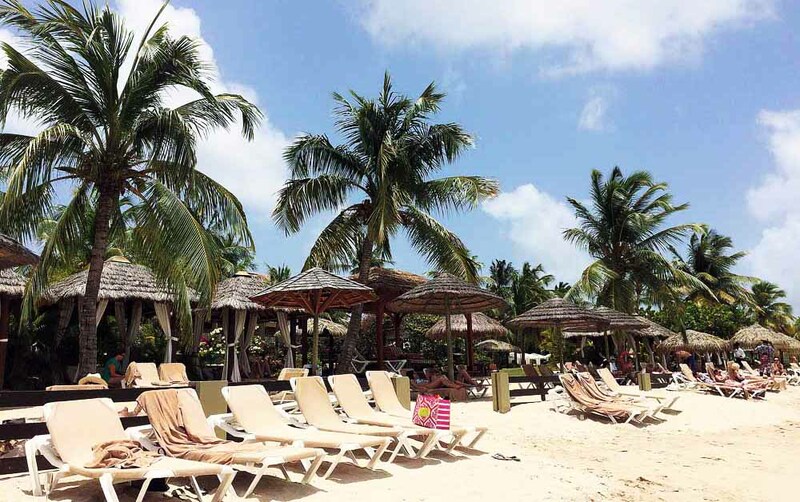 Set within more than 100 acres of the rainforest and on the site of an 18th-century sugar plantation, the luxurious resort is set steps away from the snow white sand of Sugar Beach. A relaxing day on the beach, snorkeling in the marina or floating at sea sets guests adrift among the pitons, which are in full view from anywhere on the property. Five-star dining, exquisite cottages and suites and a caring staff that goes above and beyond for all guests is what you can expect during your stay.